The government has approved a draft law under which the practice of giving instant triple talaq would be made illegal and would attract a jail term of three years for the husband. 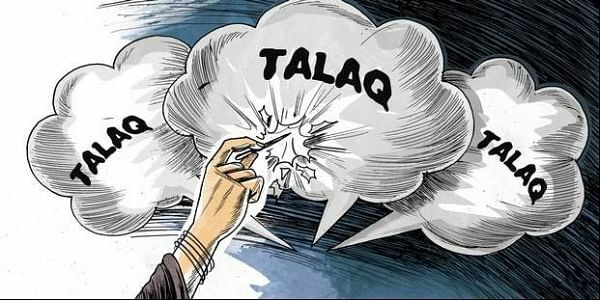 NEW DELHI: The government today approved a draft law under which the practice of giving instant triple talaq would be made illegal and void and would attract a jail term of three years for the husband, a government functionary has said. The draft 'Muslim Women Protection of Rights on Marriage Bill' was considered by the Union cabinet which gave its nod, the functionary said.